Be it a festive season or someone in your life who means so much to you that the whole year goes by as a festival. A gift is always a way of expressing what you feel for that person/family. This entry is particularly based on gifts and why wooden furniture would make that perfect gift for anyone you would like to offer a gift. Speaking qualitatively, Wood as a part of the nature, is the most pure form of article present on earth. Relate it with the relationship you have with that one person/family- pure and wholesome. Crafting the wood into a beautiful piece of furniture or artifact- the process is similar to what you practice while nourishing your relationship. A delicate crafting with firm attention is given in producing wooden furniture. Similarly focusing on the relationship you have there is that delicate yet firm attention given to it. 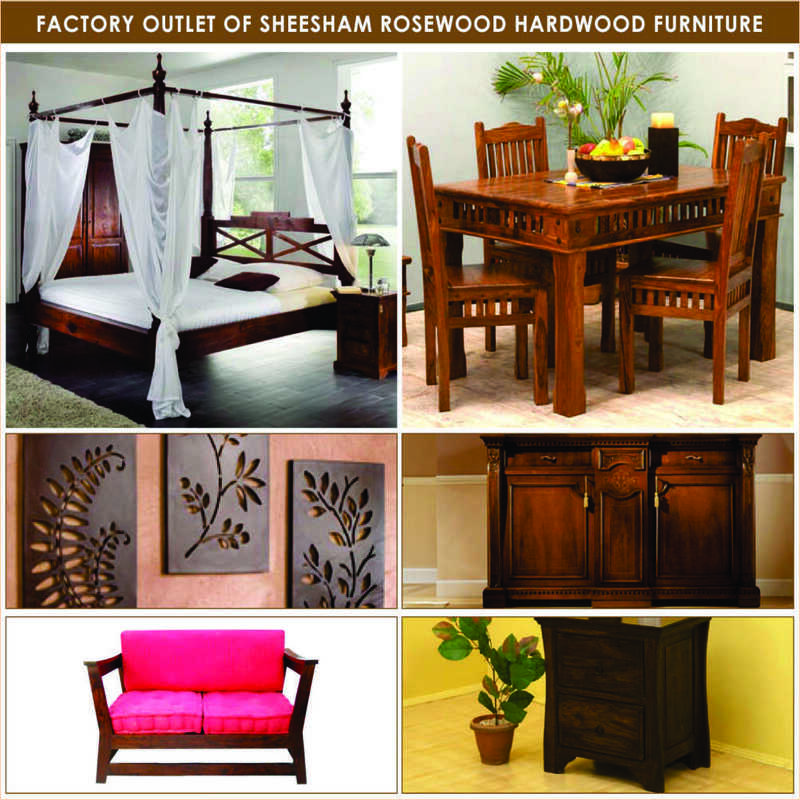 Hardwood furniture, like Rosewood ( Sheesham ), Teakwood have a life capacity that can lost for as long as 6 generations, which in itself talks for itself. Wooden furniture becomes one of the most royal and precious collection that can be passed on for generation. And mentioned in the previous blog on how to remove the stains from the wooden furniture you can always make the whole procedure of cleaning up the furniture a ‘family’ event! There’s a lot of time given while refinishing wooden furniture- but you can do it at home, so that becomes the best part about having wooden furniture. Quality time can be spent. Overall attaching emotional as well as practical sentiments to wooden furniture and then gift wrapping it, the process will make the furniture come to life. This entry was posted in Hardwood Furniture and tagged Business, Festival, Furniture, Furniture Store in Pune, Gifts, Hardwood, Home and Garden, Pune, Rosewood, Sheesham, Shopping, Teakwood, Wood, Wooden Furniture. Bookmark the permalink.